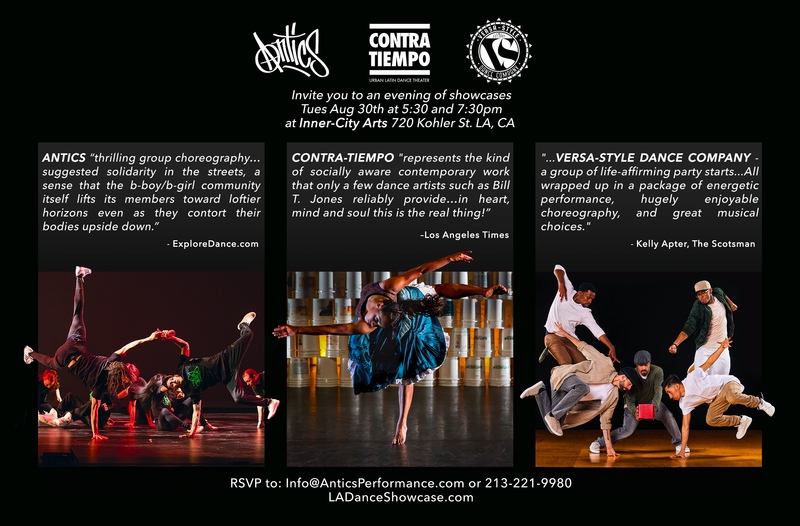 Antics is a hip-hop dance theater company based in Los Angeles under the artistic direction of Amy “Catfox” Campion. 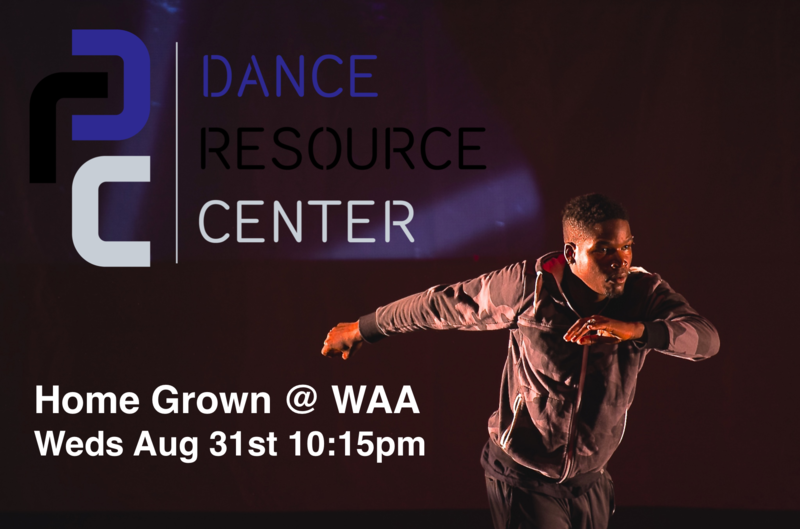 Antics creates multimedia urban dance performances that incorporate street dance, poetry, theater, and film into provocative and daring performances. Speaking the language of Hip-Hop, Antics tells stories using the movement vocabulary of street dance styles including: bboying/bgirling, krump dance, house dance, locking, popping, waacking, and capoeira. Founded in 2007, Antics dancers represent the best in LA with extensive credits that include major films, TV shows, and music videos. Antics is committed to innovating the realm of hip-hop dance theater as well as uplifting the community through residencies, workshops, and special events.